Devin Person is a Wizard. That’s not his day job, but it’s his calling. Since moving to the city in 2013 Devin has been working on enlightening those around him, whether in professional settings like office retreats or just people he meets on the subway and offers to grant them a wish. 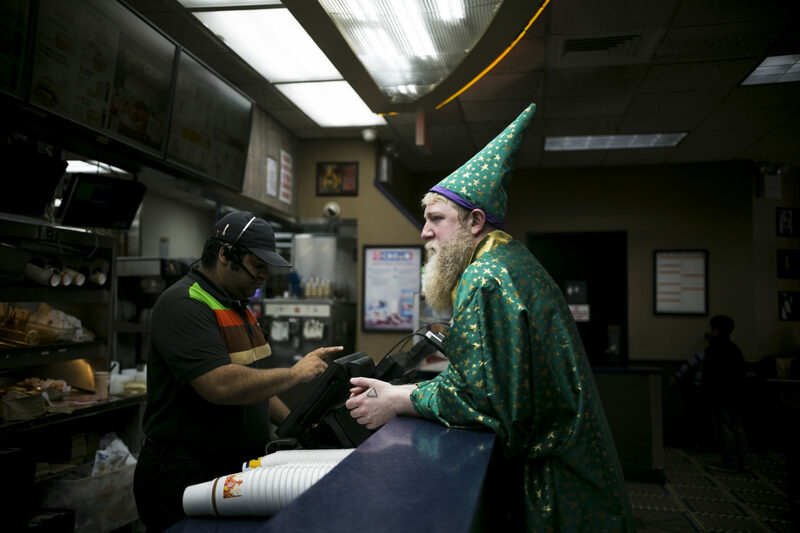 It’s a weird time in the world and perhaps we all could use an encounter with a wizard now and then. Feast Yr Ears is powered by Simplecast.